Removal of the equipment from a customer’s site and delivering it to R&R’s premises – necessary for the refurbishment of the aerosol machines. Stripping down and evaluating the equipment, and repairing or replacing any components necessary to ensure the trouble-free operation of the equipment. Rebuilding the equipment, often in a different configuration or layout from the original design. 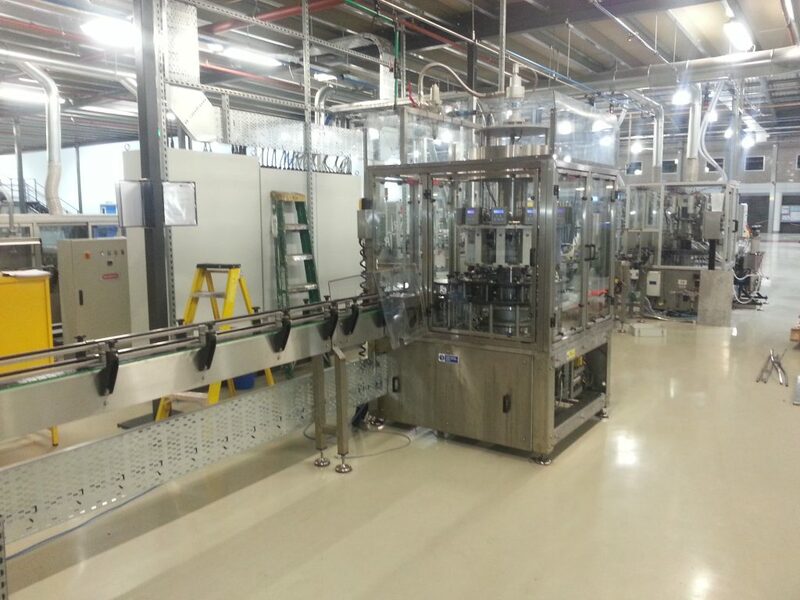 Installation and commissioning of the new layout, to complete the aerosol machines refurbish process. Contact us today to talk about refurbishment of aerosol machines.